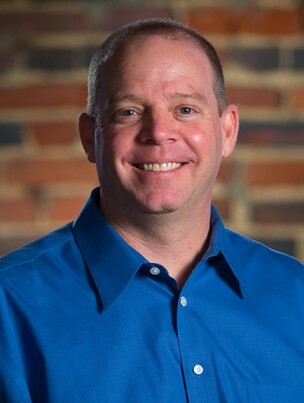 Scott co-founded Post & Beam Design Build after graduating college in 1989. Over the next 25 years he profitably managed the administration of the award-winning company through two booming economies and three recessions. He developed and implemented the systems and procedures in all facets of the business, including accounting, customer service, project management, business management, estimating, and marketing. A coach and mentor, Scott founded Forest Hill Lacrosse for the Forest Hill Recreation Council in 2006 and has managed the players and coaches in the program, comprising the 13 teams and 5 age groups every year since. Scott has a bachelor’s degree in business management from Towson State University. Married with two children, Scott enjoys sports, wood working, reading, history, sci-fi and the outdoors.